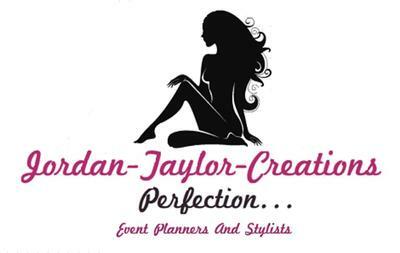 For professional Event Planning to suit your budget. All services are designed and planned individually especially just for you. Thus promising exactly what you expect, when you expect it.